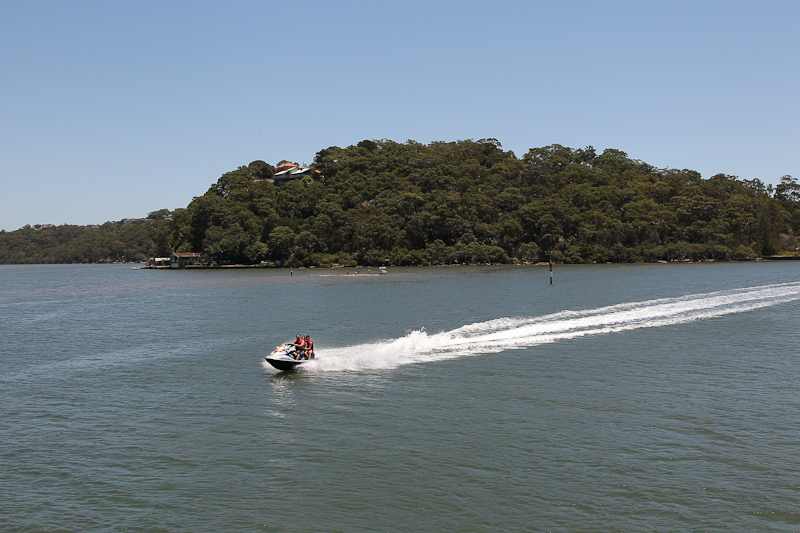 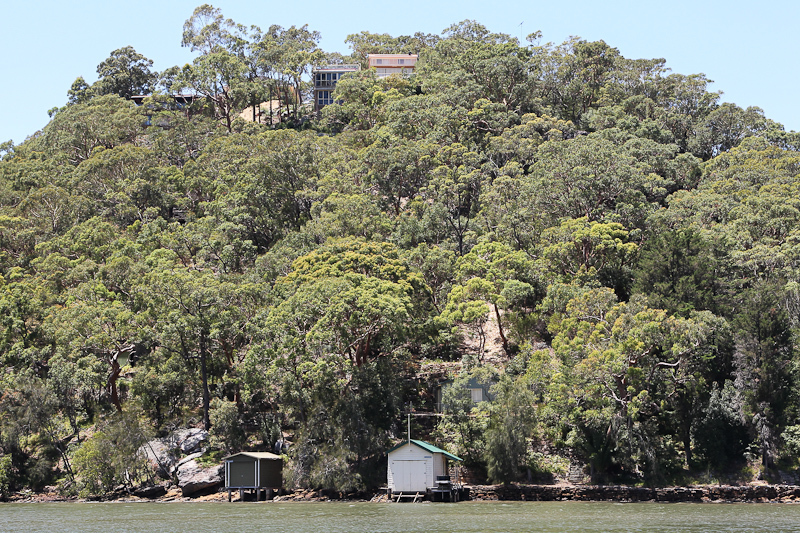 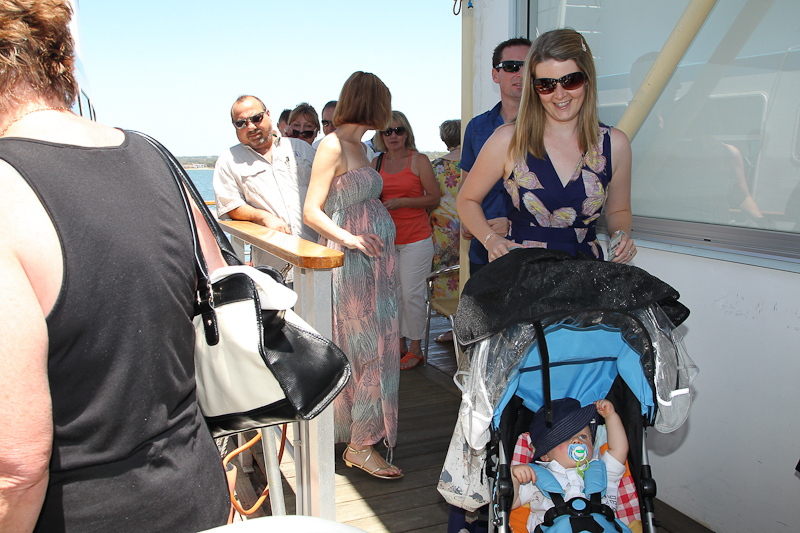 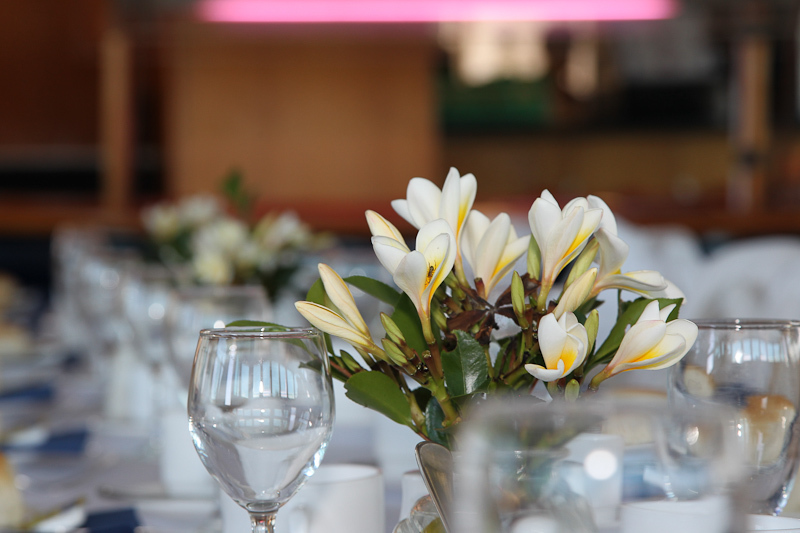 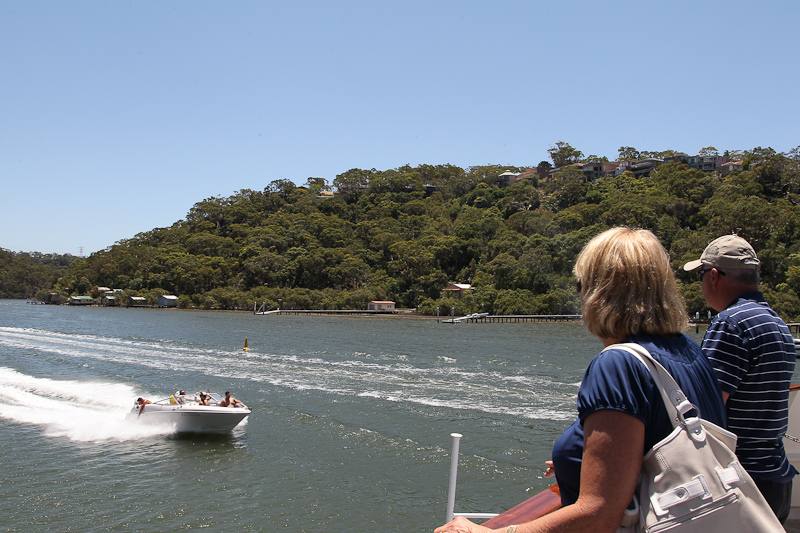 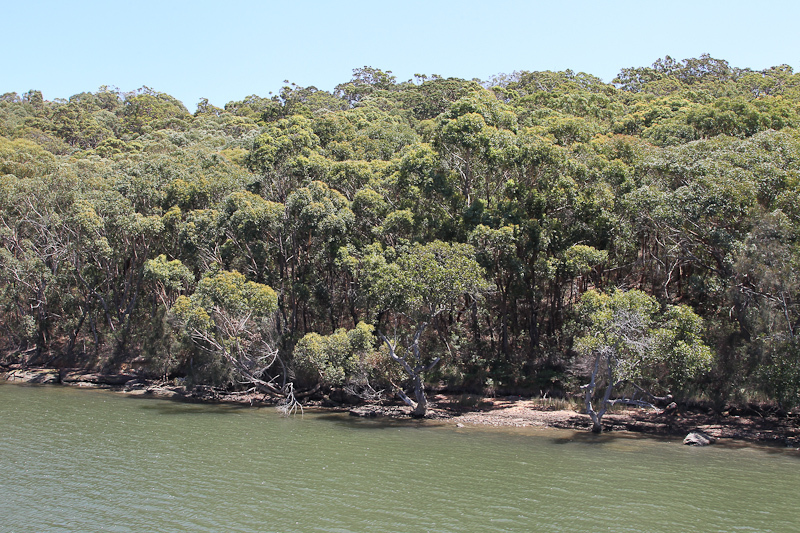 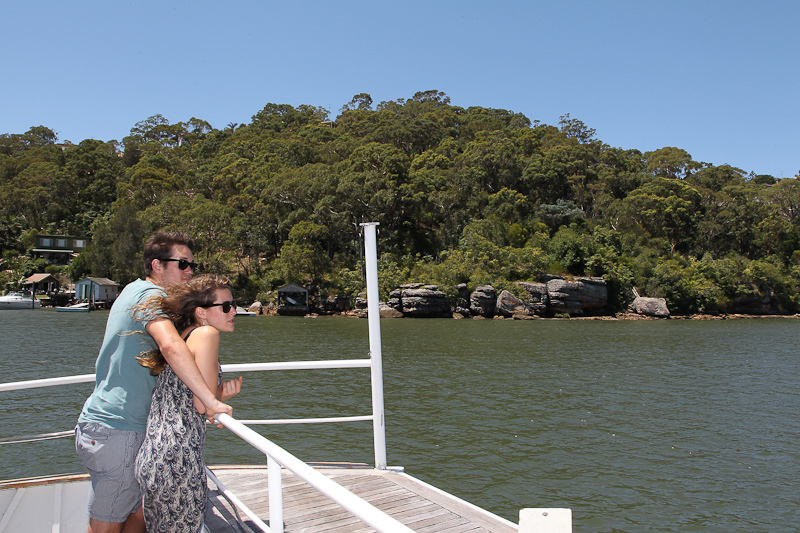 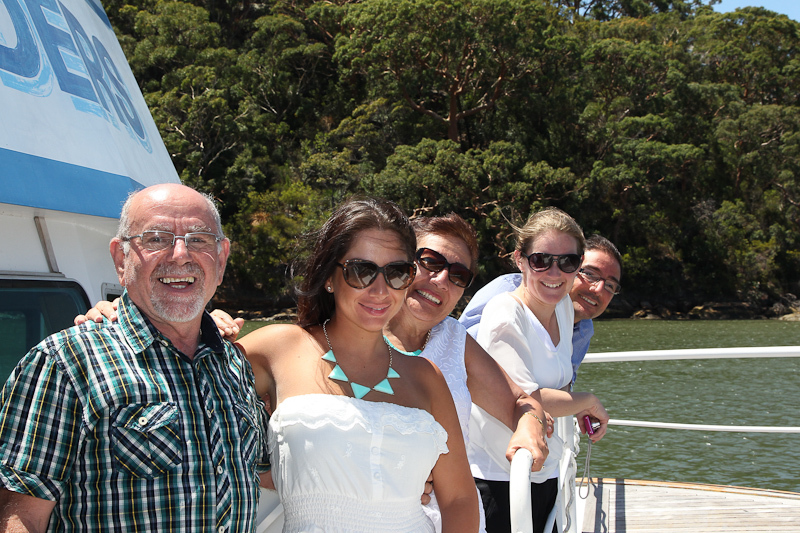 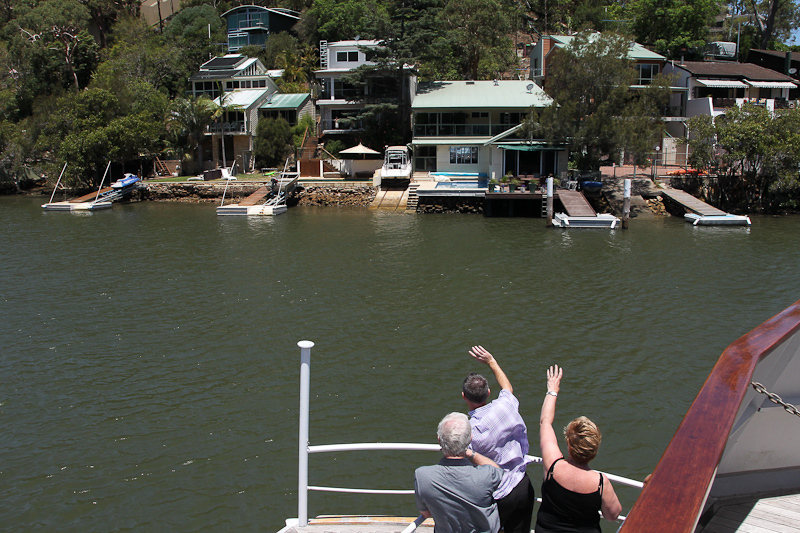 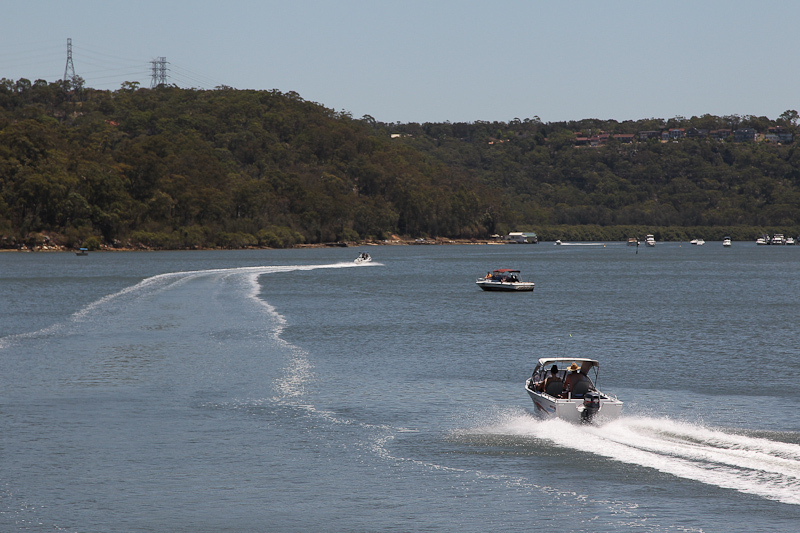 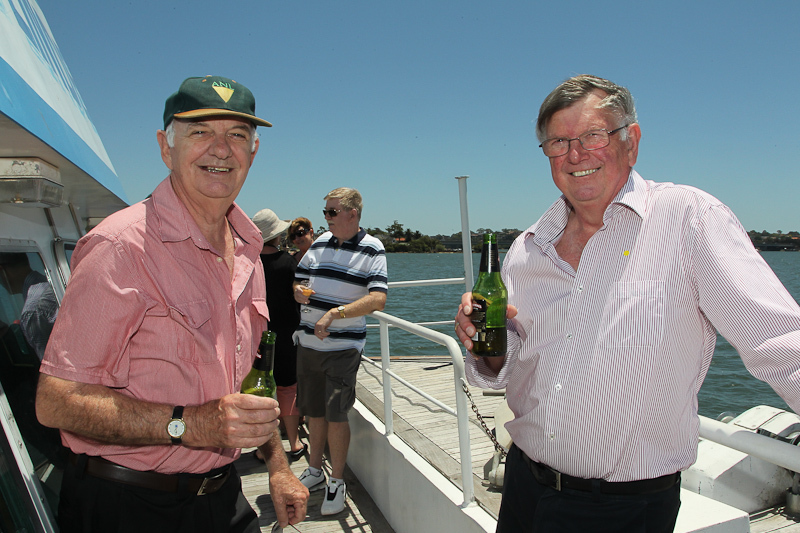 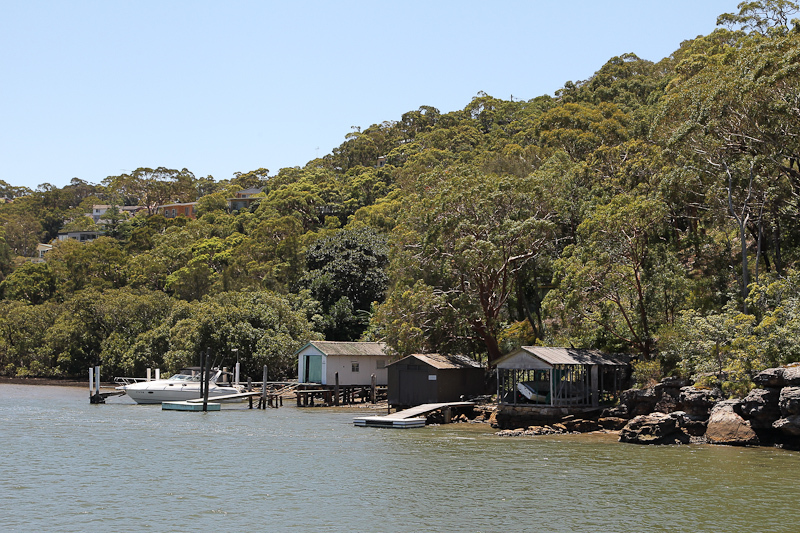 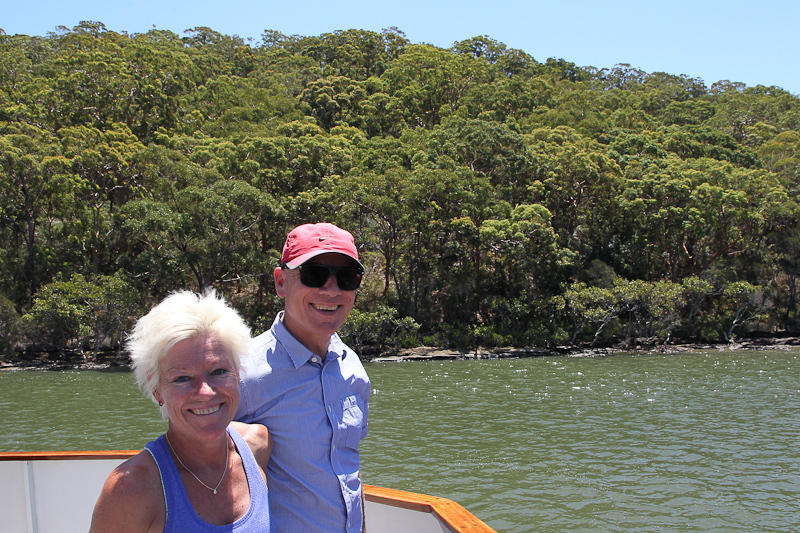 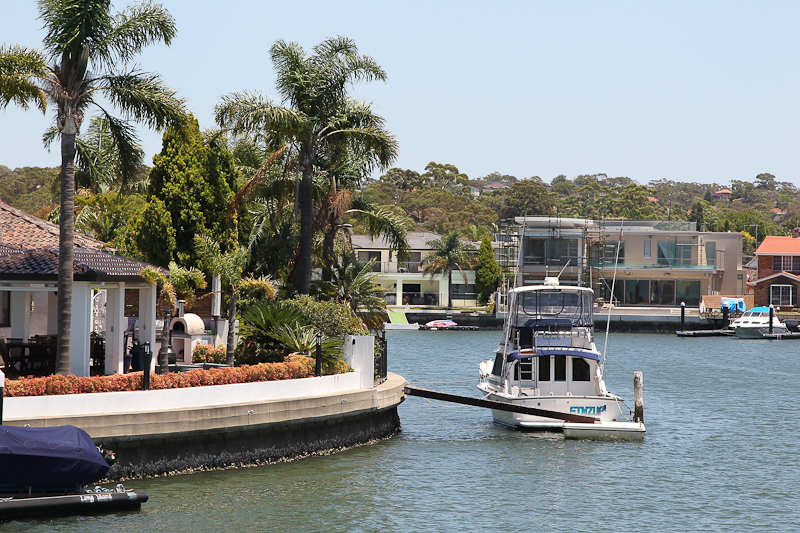 Why not join us for a pleasant and relaxing cruise along the Georges River, enjoying lunch, while watching the houses and bushlands of Australia's birthplace slide by. 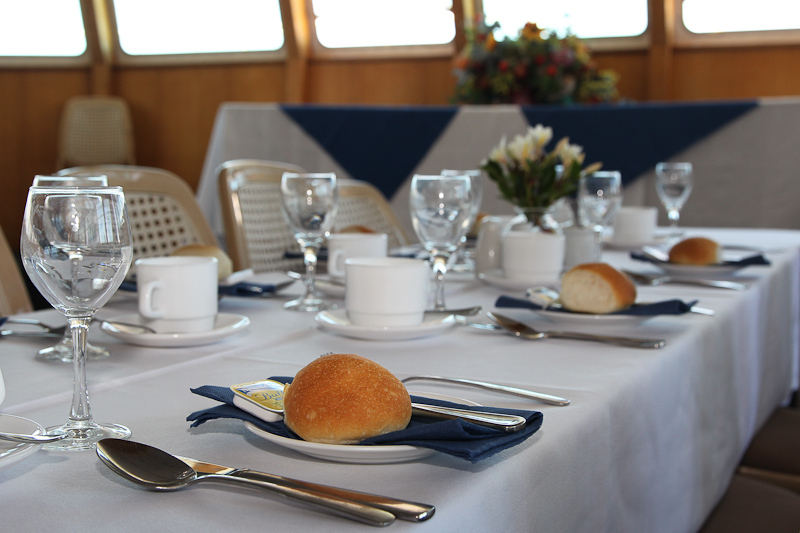 This cruise is perfect for that special occasion where you have a small number of guests, wedding anniversaries,family birthday parties or just a get together with friends! 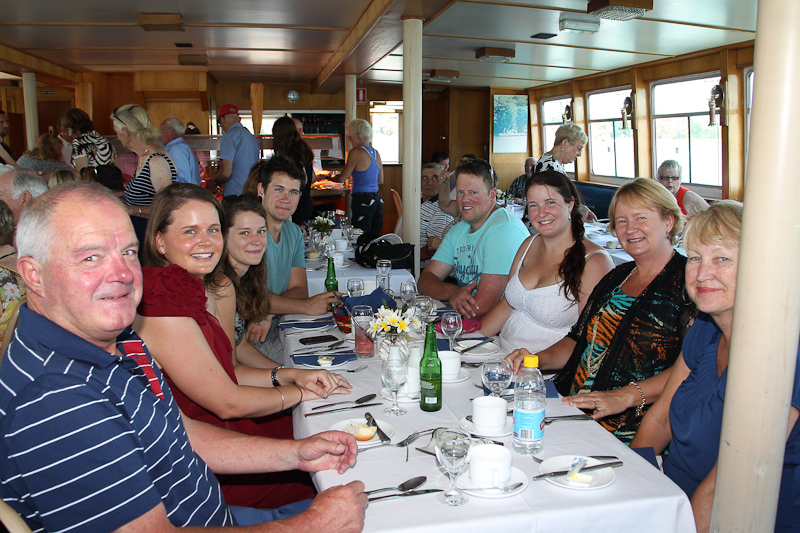 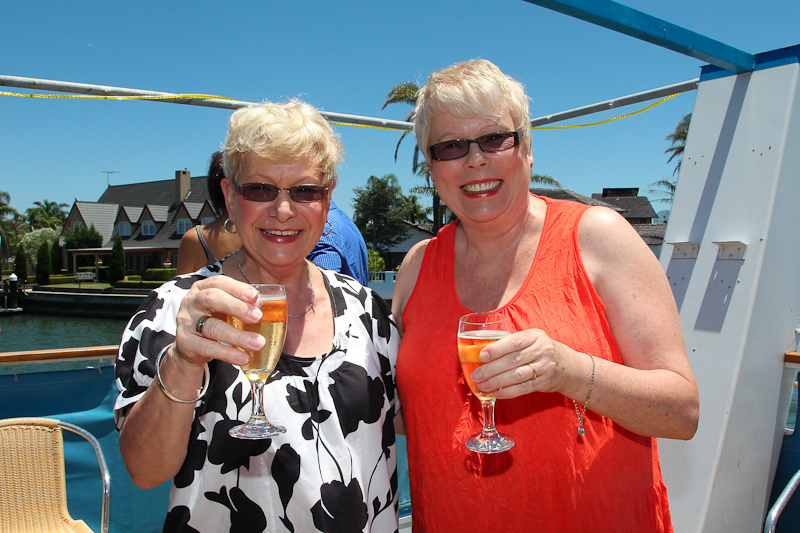 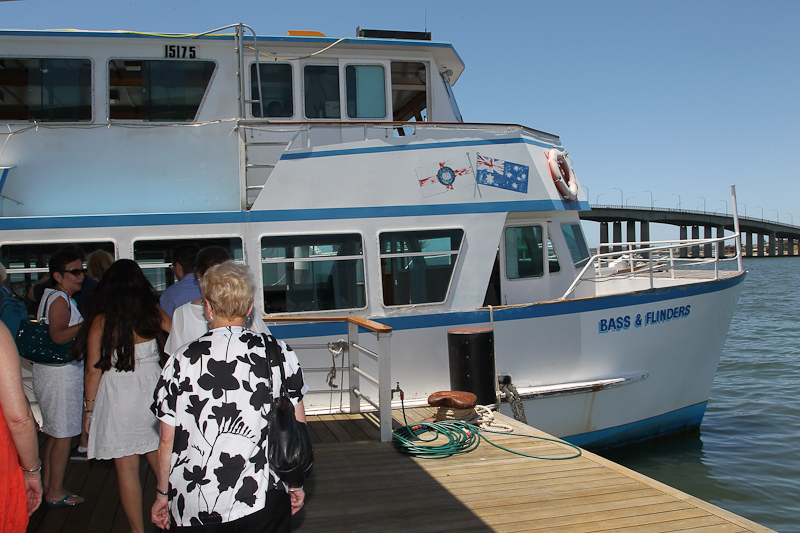 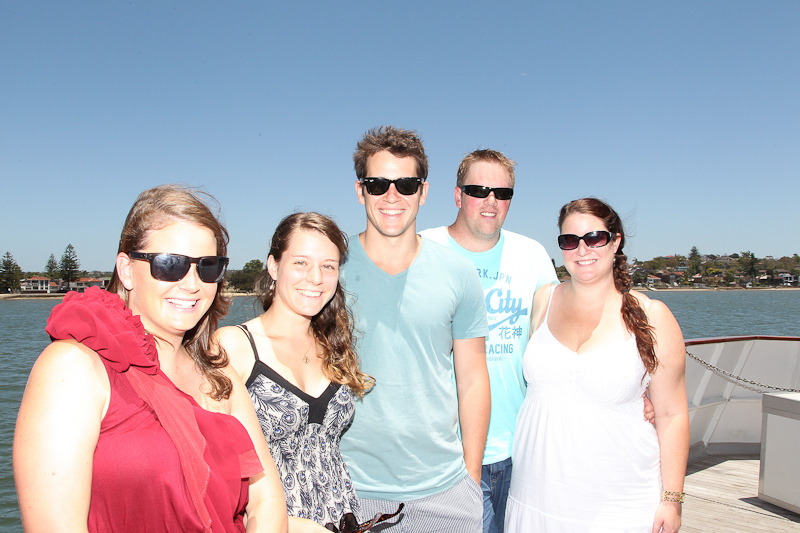 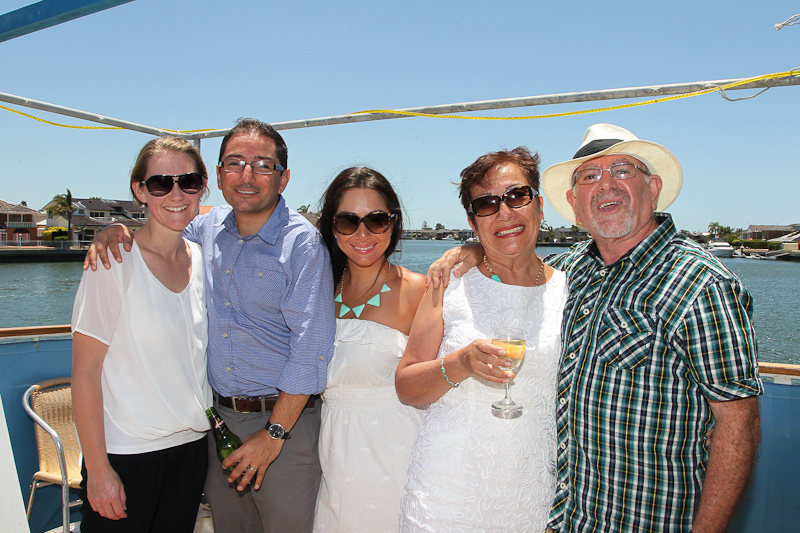 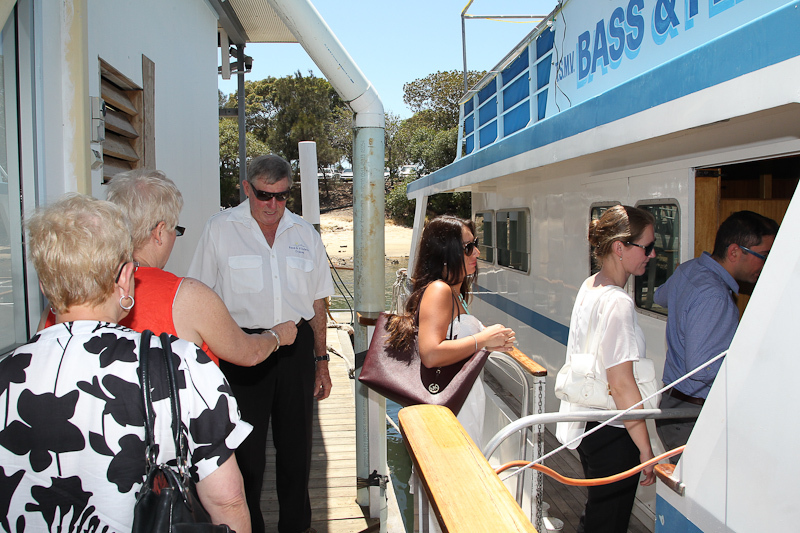 Please call us on 9529 8000 for our next available cruise date.